Adamsville had its very own library in the early 1920s. It was housed in the north room of Hattie and Eugene Shurtleff's house at the corner of Colebrook and Stone Church Roads. The Shurtleff's daughter Venetta (Nettie) ran the library. According to Nettie's niece, Helen Shurtleff Collins, the books in the library were Nettie's own volumes and there was no charge to borrow them. When Nettie married and moved out of town, the library closed. Mrs. Collins believes that the books were sent to the town library in the Town Clerk's office on the Little Compton Commons. Mrs. Collins remembers that her father Malcolm, the Principal of Josephine F. Wilbur School, catalogued all the books in the town library in his spare time. 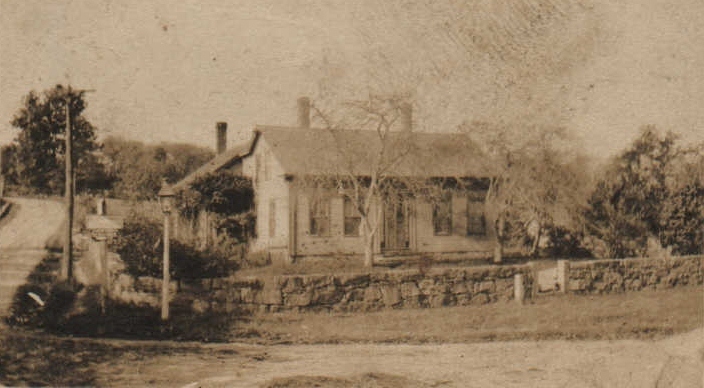 The Shurtleff House : Hattie and Eugene Shurtleff's home served as the location of the first public library in Adamsville after their daughter Nettie made her collection of books available for public use within the community. 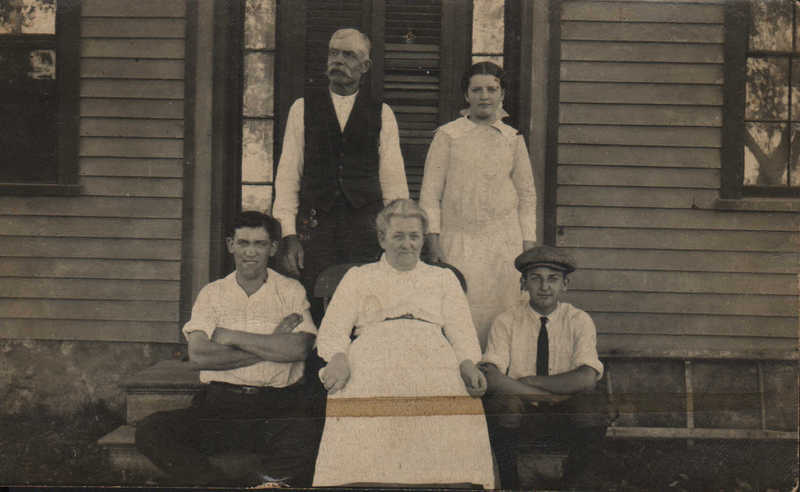 The Shurtleff Family : Eugene and Hattie Shurtleff can be seen with three of their children, Venetta (Nettie), Bertram and Julian. The Shurtleffs were very hard working people. Eugene did carpentry and other work around the village. The family clearly valued education and sent their boys to Greenwich Academy and Brown University. It is likely that Hattie graduated from the Number 6 School located just up the hill from her home. Both Hattie, and her daughter Nettie, are remembered as avid readers who were willing to open their home as the neighborhood library. 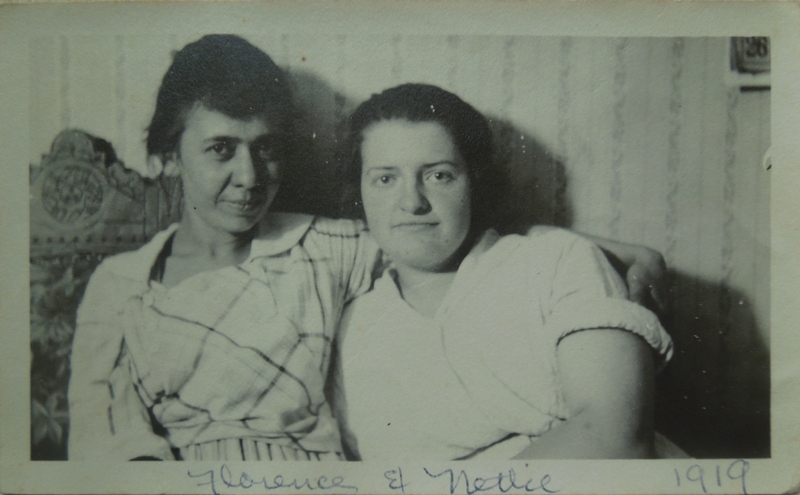 Florence and Nettie Shurtleff, 1919: Adamsville librarian Nettie Shurtleff (right) and her sister-in-law Florence Jewell Shurtleff (left.) Nettie's niece Helen Shurtleff Collins believes that this photograph may have been taken in the Shurtleff home. 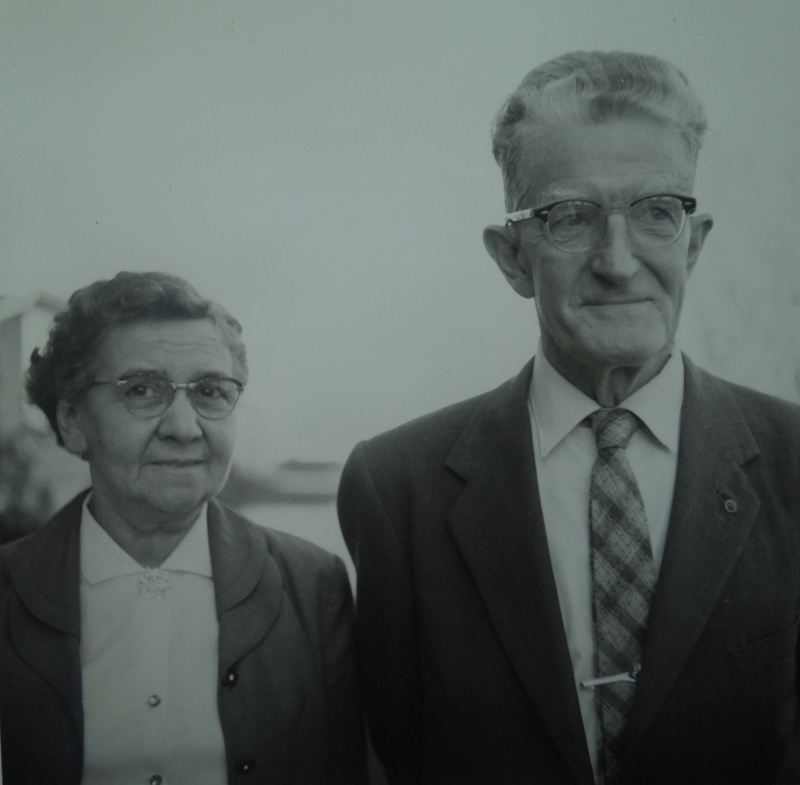 Florence and Malcolm Shurtleff : As a young couple, Malcolm and Florence Shurtleff traveled to Peru to serve as Methodists missionaries. When they returned to Little Compton, Malcolm taught history at the high school and served as its principal. Like other members of the family - particularly his sister Nettie - Malcolm had a love of reading, and his daughter, Helen Shurtleff Collins, recalls that he catalogued all the books in the Little Compton Library. That library, housed at the time in the Town Clerk's office, eventually merged with the Brownell Library located on the Little Compton Commons. 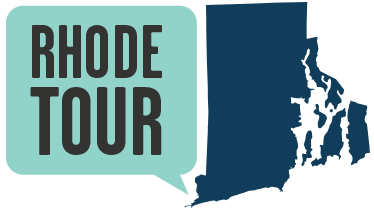 Marjory O'Toole, “Adamsville Wayside Library,” Rhode Tour, accessed April 22, 2019, http://rhodetour.org/items/show/111.